It was at the Beth El Synagogue in Huntington, New York that 24-year-old Annie Le was supposed to marry the love of her life, fiancé Jonathan Widawsky. Instead of a wedding, a memorial service was held for the Yale Grad student. Cameras were not allowed inside the service, but those heading out of the temple say it was an emotional memorial, which was filled with memories of an accomplished scholar and high school valedictorian who had a bright future. "She is a loss to many people. Strangers, neighbors of mine, we discussed this, we said this is some person that really could have gotten things done in pharmacology and helped so many," said Beverly Morett, a friend of the Widawsky family. Even those who didn't know Le or her fiancé personally were compelled to come to the memorial and say a prayer. "I had read it in the news, and then when I found out that they were here and that they were members of my congregation, I couldn't believe it, and I just wanted to be there to show my support," said Olivia Mattis, a Yale alumna. There are still many questions surrounding Le's death and the motive of her alleged killer, Raymond Clark. Trying to find answers and more evidence, police returned to 10 Amistad Street in New Haven, the Yale lab building where Le's body was found stuffed into a basement wall. But Raymond Clark was pushed out of the minds of those at the memorial, at least for the night. 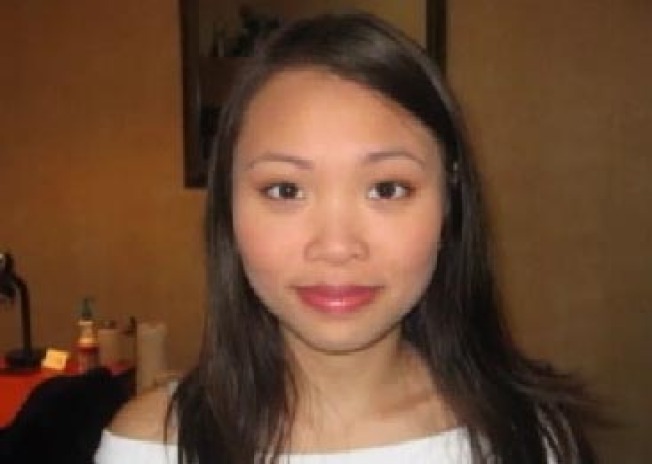 The focus was solely on Annie Le and the loved ones she left behind. "Nobody deserves this, but they don't deserve this loss, I just pray that the healing begins," said Claudia Morett, another friend of the Widawsky family. Le's immediate family did not attend the memorial service. They are planning a private funeral service for Le in El Dorado Hills, Calif. That will be held on Saturday.